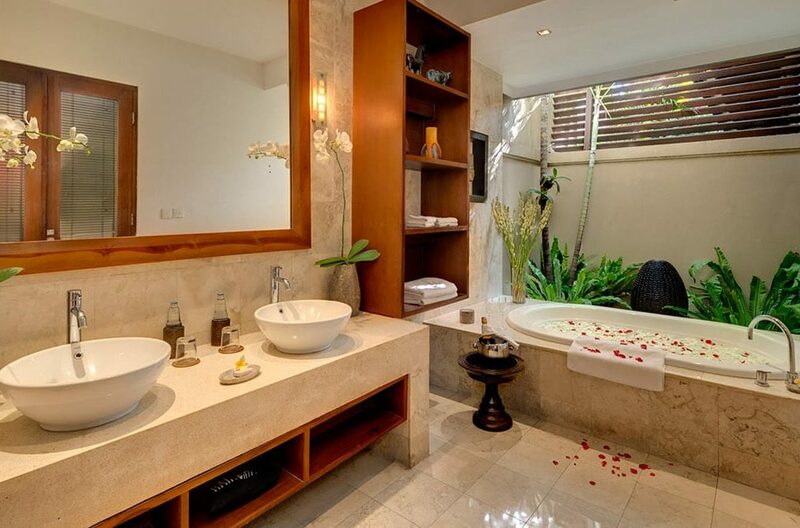 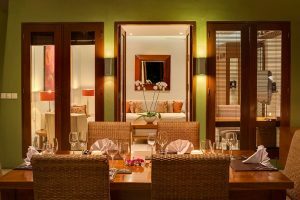 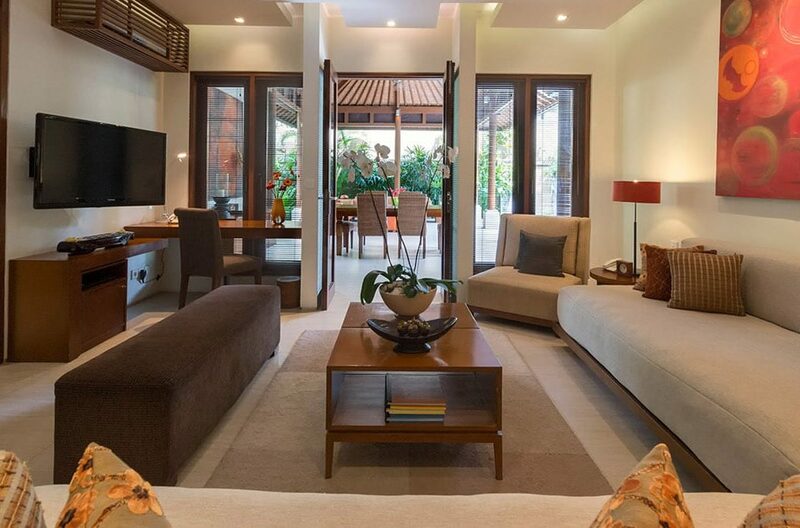 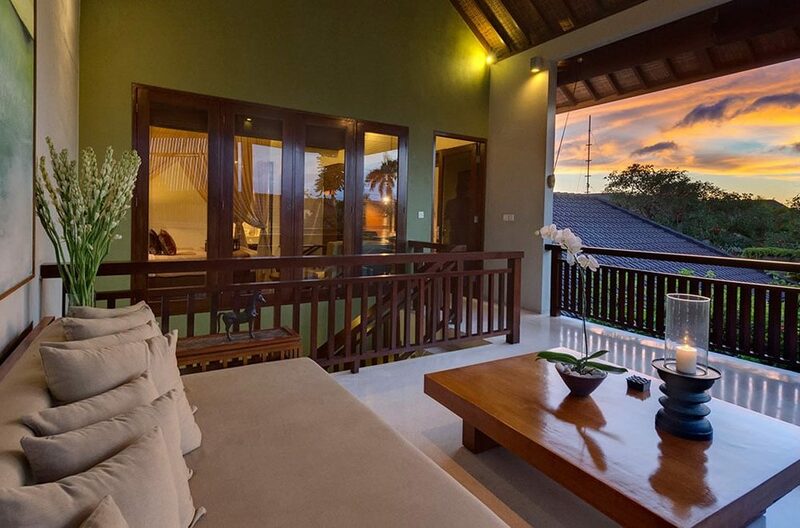 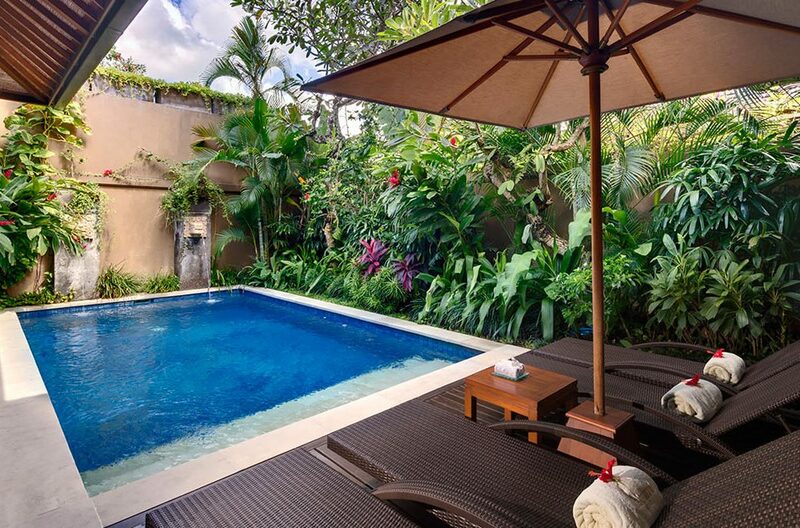 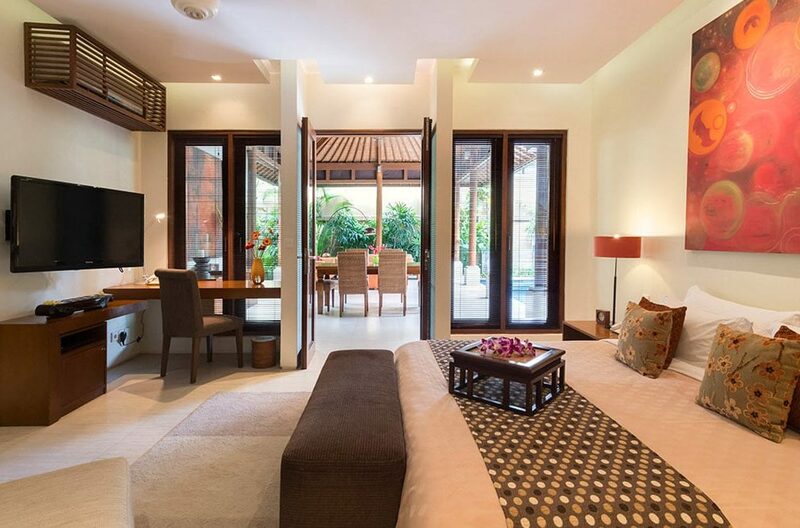 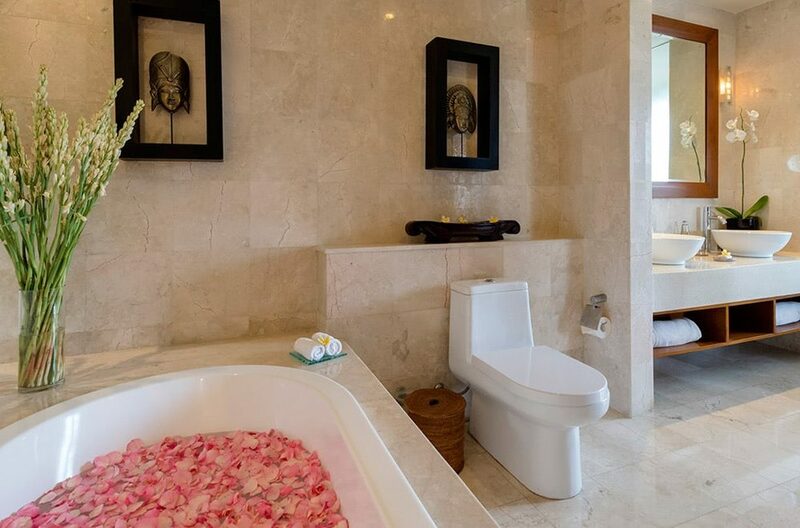 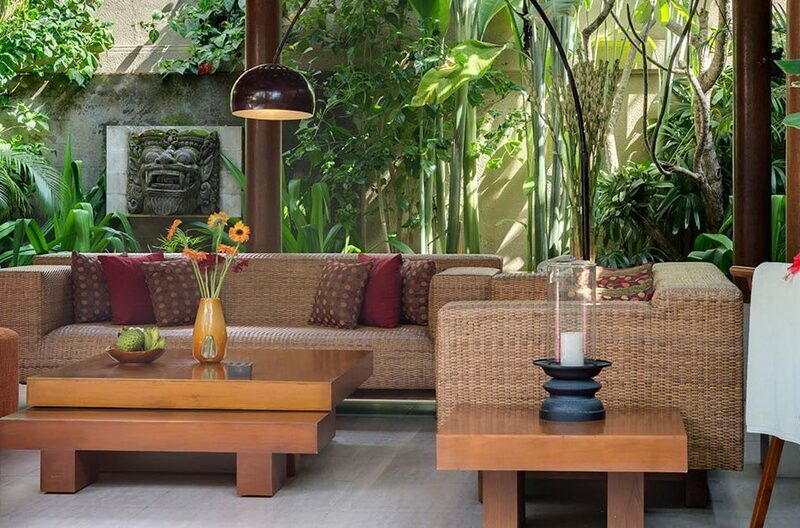 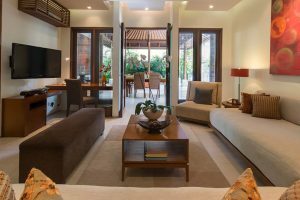 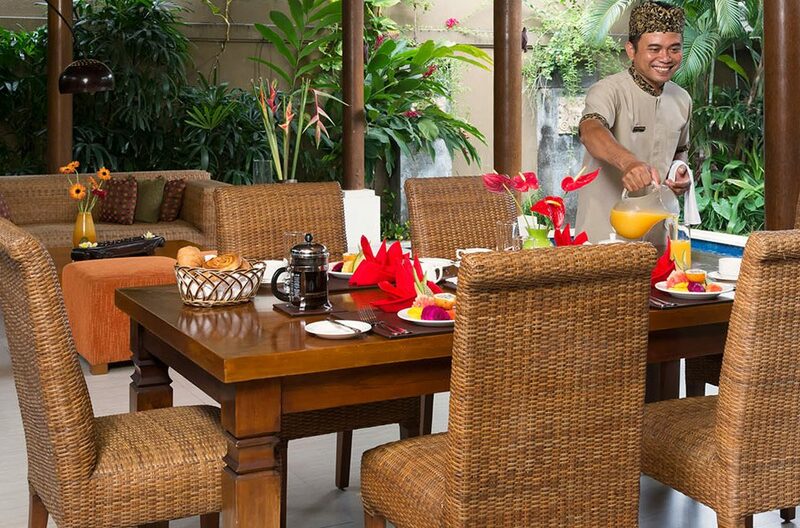 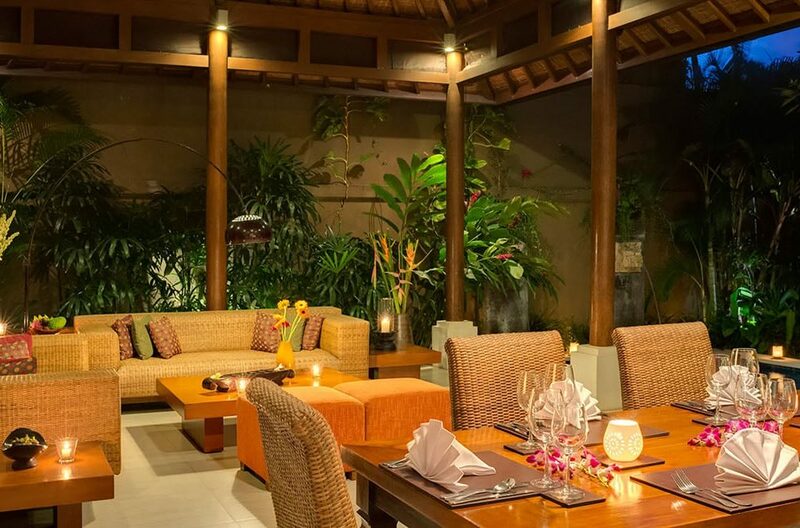 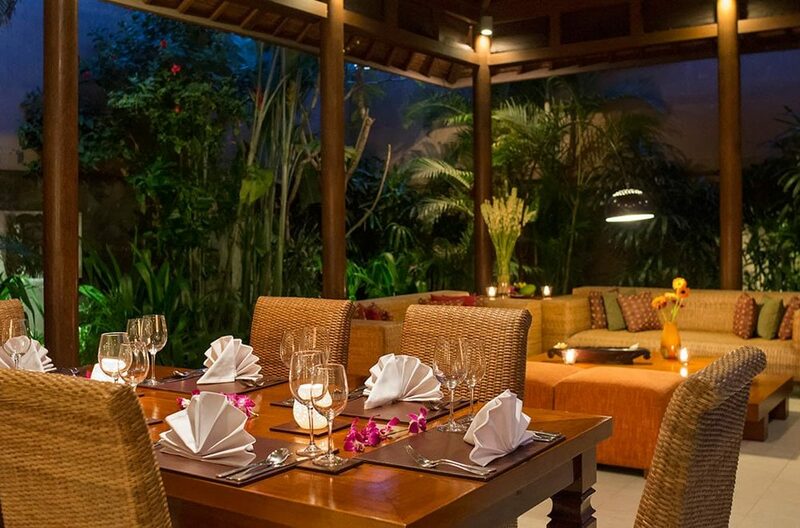 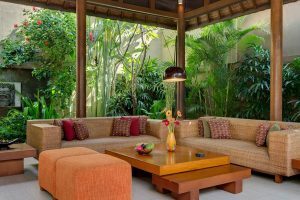 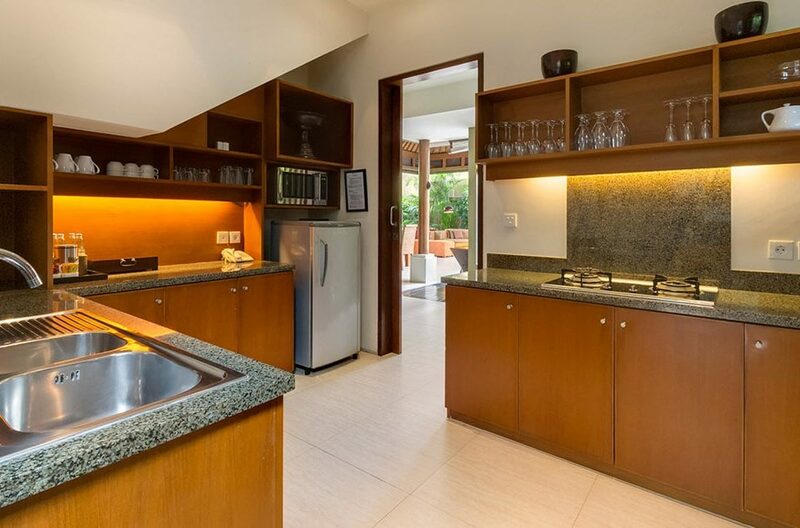 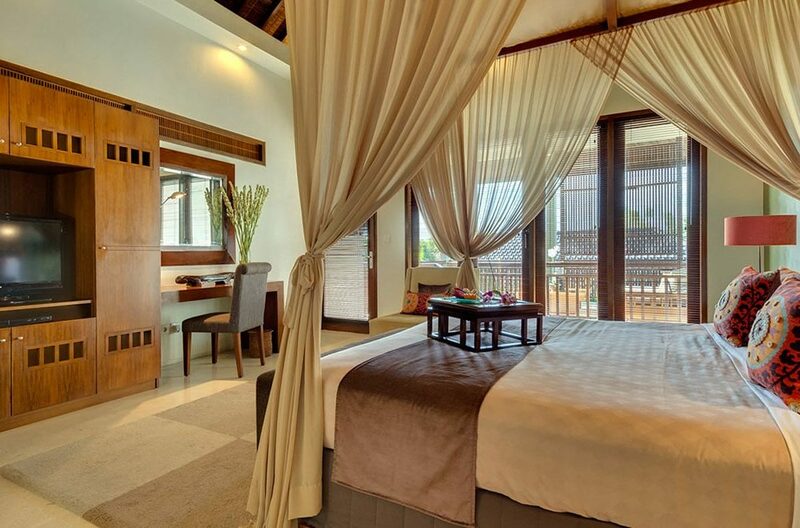 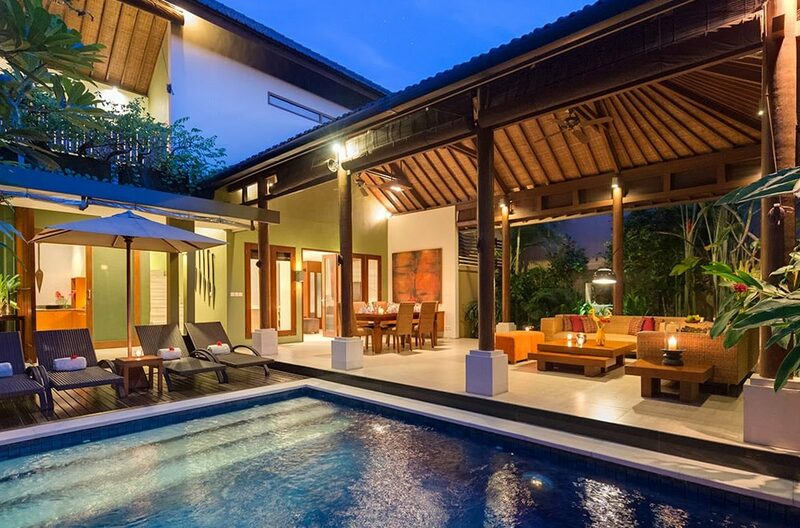 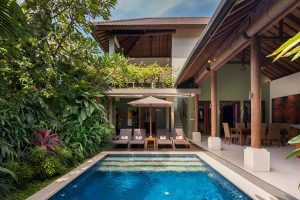 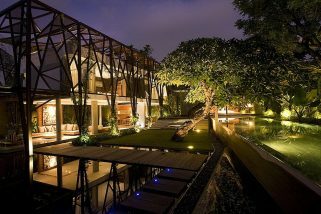 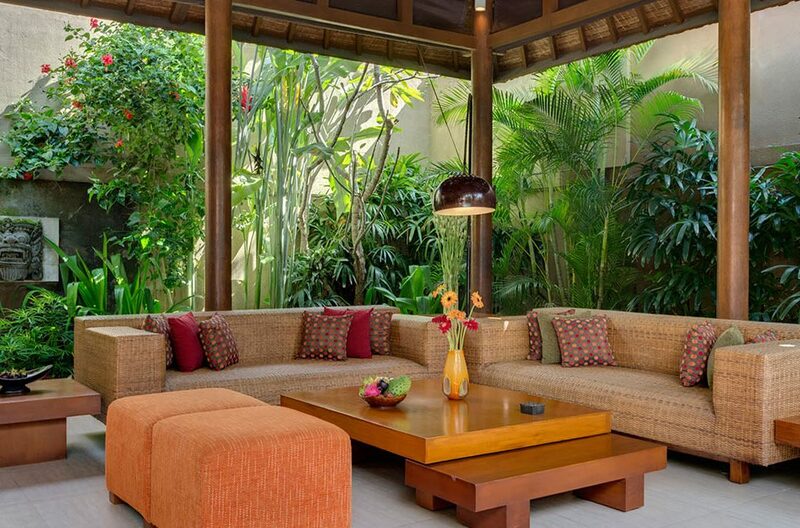 Villa Ziva Residence is a luxury 3 bedroom Seminyak villa located in the bustling Seminyak area of Bali. Spread over two floors, the villa can accommodate up to 6 guests and so it is perfect for couples, families or groups who are looking for the best island experience. 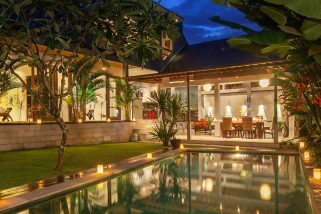 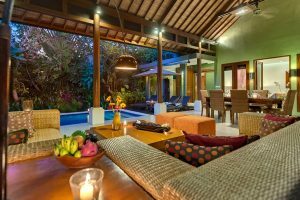 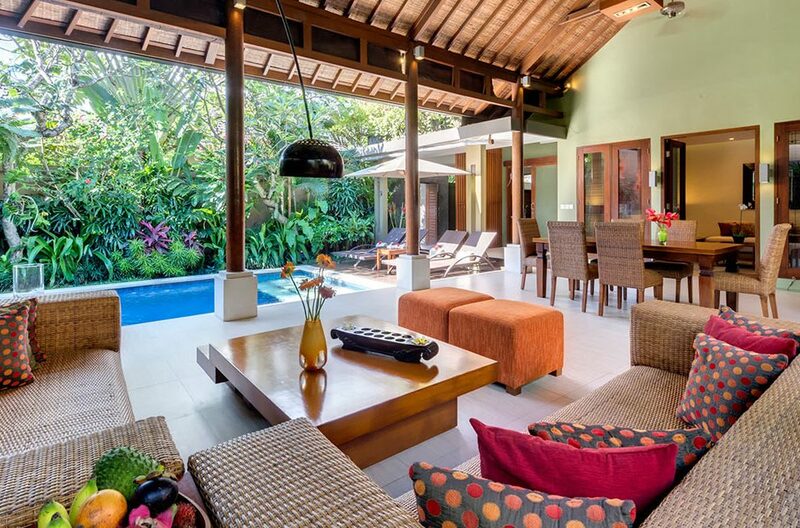 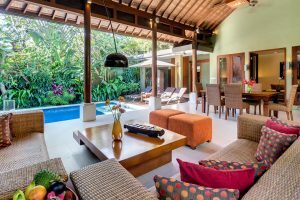 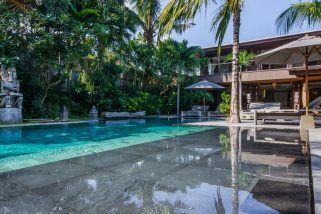 Villa Liang is a 3 bedroom Seminyak villa located in the Batu Belig village on the northern side of Seminyak.